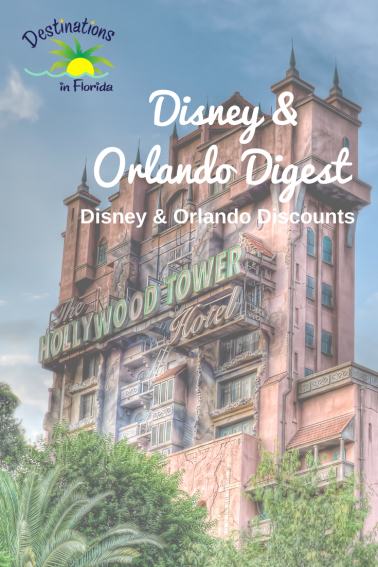 2 Great New Discounts from Universal Orlando Resort! 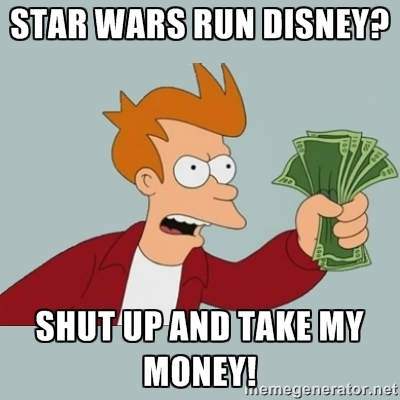 Do you Run Disney? Then keep reading! 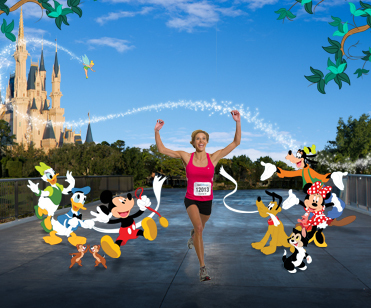 We all know just how expensive a Run Disney race weekend run-cation can be. Between airfare, rooms, parks tickets, dining and then all the race fees you may have to get a 2nd mortgage for this “hobby”. Have no fear, as a fellow Run Disney participant I know how expensive it can be and I have EXCLUSIVE LOW RATES and Discount Park tickets. Unfortunately I am not in the bib business, but if you need a room at a bargain then I am your agent. All you have to do is pay a 1 night deposit for the room at time of booking, and the balance is due at check-in. I book the room for you directly with Disney Groups. 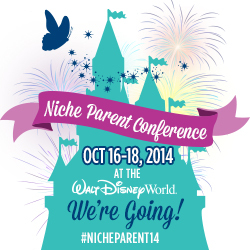 You then get a confirmation email and can link everything to My Disney Experience. Nothing is different, just cheaper. Here are all of the resorts I have available with the race dates, unfortunately due to Disney regulations I cannot post the pricing. But shoot me an email at jenniferg@destinationsinflorida.com and I will get right back to you with a price!